Contemplating what you must deny yourself to make your life more meaningful or successful is habitual. We do it every year. We look for the next item to struggle with by ourselves. Why? What if I told you that you can GIVE and get the same positive health effects as a New Year’s Resolution kept the entire year? Many of you have witnessed it yourself over the latest holiday season. Little ones who wrap a present, only to vibrate with eagerness to give you a hint about the gift contents or have you open it without waiting. This positive feeling is a biological reaction, activating regions in the brain associated with pleasure centers that secrete dopamine (a feel good chemical), serotonin (a mood-meditating chemical), and oxytocin (a compassion and bonding chemical). New moms get a lot of oxytocin upon the birth of their new baby to promote bonding. This good feeling is what gets amplified in adulthood with every giving event in which you participate. How does that impact you physically? Are you looking for more than just a momentary good feeling? 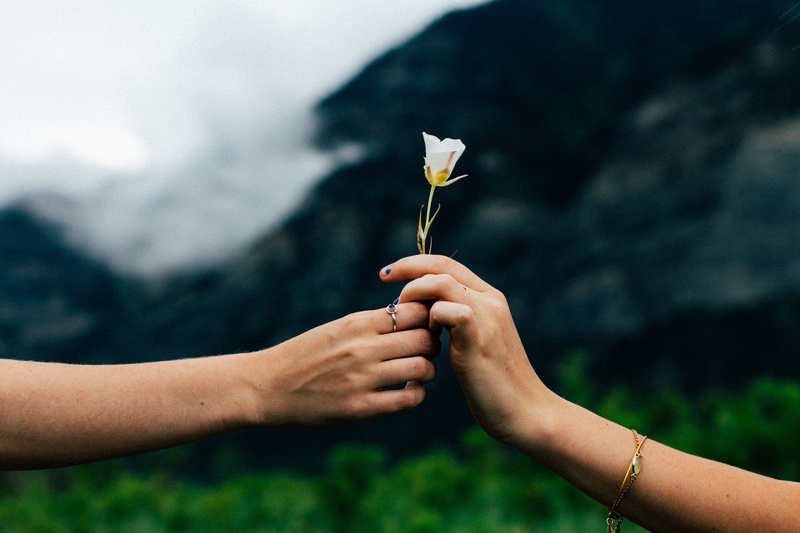 Most givers find it, in a longer life span. In one University of California, Berkeley, study of people 55 and older, even when balancing for contributing factors like age, exercise, general health, and negative habits like smoking, participants who volunteered at two or more places were 44 percent less likely to die over a five year period than those who did not volunteer. A University of Michigan study found similar results of people who gave emotional support to others versus those who did not. A study published in the International Journal of Psychophysiology found actual physical benefits. People who gave to others had lower blood pressure than people who didn’t. I know this for sure. Cheesy potatoes and nachos are in my future. And I will be GIVING more this year – best of both worlds, right? I’m looking forward to those increased health benefits. Why don’t you join me? GIVE among an amazing group of women! If you are interested, join Impact 100 Traverse City. For more information, check out our membership page. 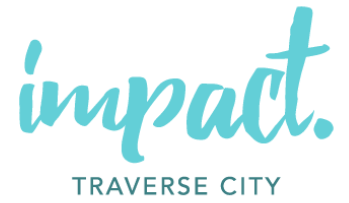 Impact 100 Traverse City is a transformational women’s giving community in the five county region of Antrim, Benzie, Grand Traverse, Kalkaska, and Leelanau counties. The Impact 100 model, founded in 2001 by then Cincinnati resident and now Traverse City local Wendy Steele, looks to revolutionize a community non-profit with a minimum $100,000 grant opportunity.